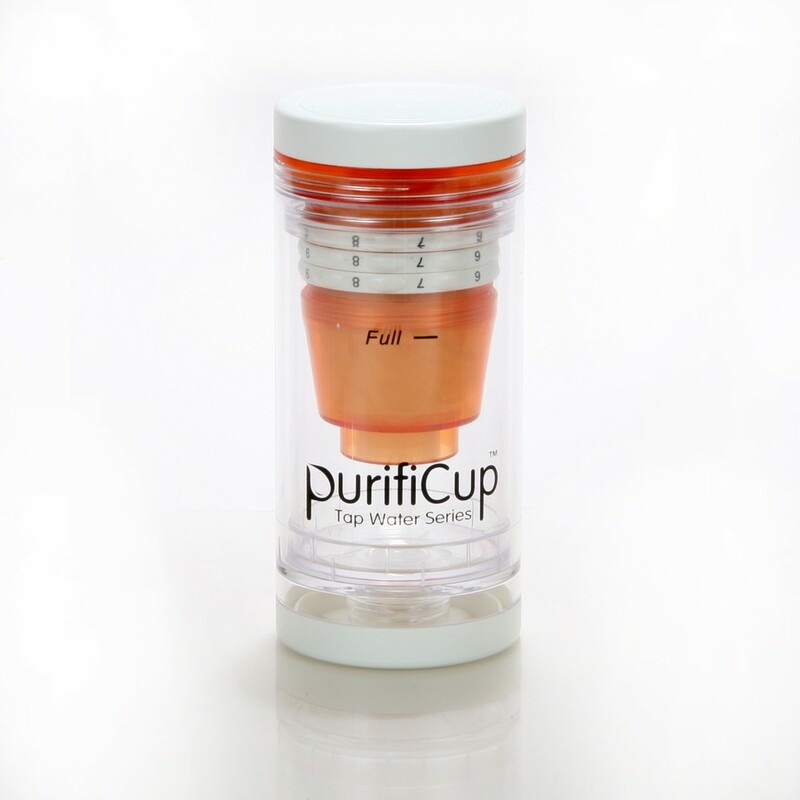 When I posted my review of the PurifiCup and mentioned that it reduces fluoride, there was a flurry of interest. Fluoridated water has become very controversial in the past few years with some arguing that it amounts to involuntary mass medication. Not all cities fluoridate their waters and in some parts of the country, well water contains fluoride. As questions arose about the PurifiCup’s ability to reduce fluoride in water, I contacted Robert Kao who heads the company out of Dallas. The product was developed in Taiwan and Japan where water isn’t fluoridated, so although he knew the PurifiCup’s filter reduced the amount of fluoride in water, he wanted to learn more about it and see if his product could be improved to remove even more. First, because of our manufacturing partners in Taiwan and suppliers from Japan do not use any fluoride in their countries, and due to the different values of each city’s application in concentrations varies.. we had to do the (fluoride) test in the U.S. We have found the most common fluoride level in U.S. cities to be roughly 0.40-0.86 ppm (parts per million). So we did our testing with tap water from the city of Plano, Texas. The City states the fluoride level to be between 0.46ppm -0.66ppm range. The following video shows the complete process of first, calibrating the meter from Hanna Instruments and second, testing both the City of Plano’s water for fluoride and then a sample that had been filtered by a PurifiCup. In short, the city water measured a fluoride level of 0.66 ppm and the PurifiCup water reduced the level to 0.33 ppm. 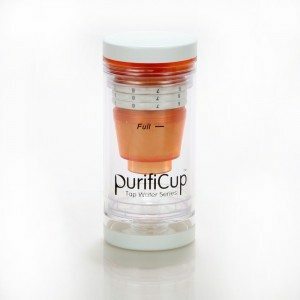 Not satisfied with this, Robert instructed the PurifiCup lab in Taiwan to improve the cup’s filter by adding an additional ingredient, which will help reduce fluoride even further. 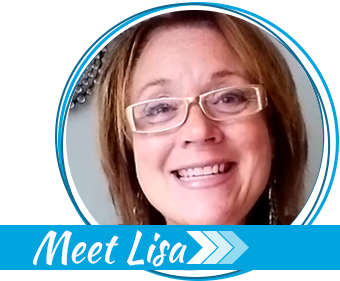 In my past experience in the business world, I know it’s all too easy for a large company to let customer questions remain unanswered or to provide unsatisfactory answers. Robert’s response to me was, “The exciting part for me was learning that fluoride is a concern of Americans” and he went on to say that he was grateful for the opportunity to improve the PurifiCup even more so. 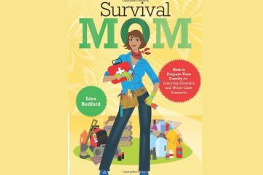 Subscribe to my newsletter service and receive survival tips and news. 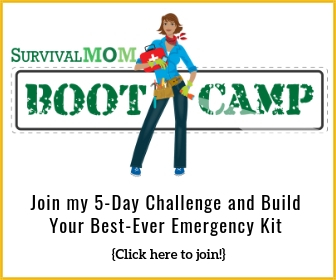 Plus, get instant access to your copy of the Survival Water Supply Kit Checklist. Review: KIDS ‘N’ PETS Stain & Odor Remover & GIVEAWAY! I’m Concerned About Water Safety. Are You? 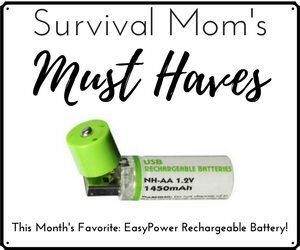 If you add nothing else to your emergency supplies, add this! The LuminAID solar lamp! 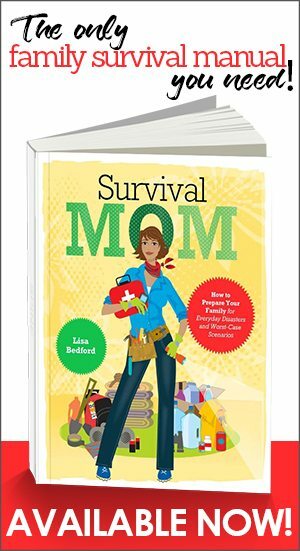 I'm the original Survival Mom, and have been helping moms worry less and enjoy their homes and families more for 9 years. And this is exactly why individual businesses succeed and government fails. He realizes that fluoride is a concern, so he’s making his product better to reduce that chemical. I need to do more research myself on fluoride. You’re exactly right, Adam. Robert wants his product to be the best in the industry and realizes there’s a lot of competition out there. Government, no competition and no motivation to improve in any way. There is a lot of money to be made undoing the damage done by government policy. I lived in Seattle and Wenatchee. Seattle fluoridates water big time. There is an Alcoa aluminum smelter in Wenatchee. There they do not fluoridate water. There is a pattern: where they make the hazardous waste, they don’t put it in the water there. Too many people know. We’re on well and septic. The well requires electricity but we have 15,000 gallons of pool water. A big concern is arsenic and that’s why we have an RO system. Does this remove arsenic? It’s ridiculous that one has to go through hoops about child safety (even when there are no kids) to get a permit to fill a pool, but nobody has to even test a well for anything here in Arizona. Unfortunately, none of the Consumer Water filters that we know of Removes arsenic! Thanks for your interest in PurifiCup! Thank you for checking that out. Now the question is if the filter becomes less effective over time and how long that takes. BTW, the device used for testing was from Hanna Instruments and is sold on Amazon. Hanna also sells testers for other things you might be worried about. There are a lot more toxins in city water than just flouride. I’m no chemist, but from everything I’ve read, these various filters and purification schemes cannot remove all the poisons. We spend a few dollars a week buying distilled water and avoid drinking anything else as much as possible. Please Check out the RARE Opportunity this Black Friday to Save 30% off Plus Free shipping Exclusively at PurifiCup.com 24 Hour Coupon Code: BLACKFRIDAY30% Happy Holidays Ya’ll ! !